Notes: I messed up over the weekend and took a virtually flat battery to Brighton for my Lumix – despite there being a fully charged one at home in the studio. 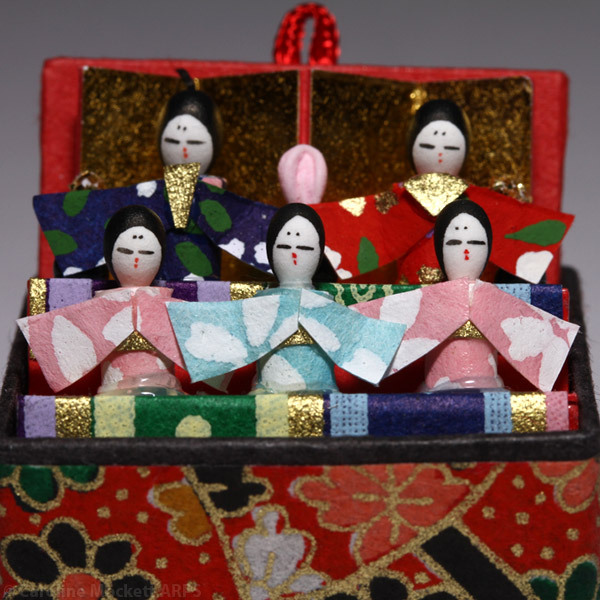 So I had to wait until I got home again this evening for today’s shot – quick macro of a beautifully delicate little Japanese box made from Washi paper, which I bought myself while on holiday. Notes: One of the reasons I have stayed so long in Japan for this trip is the British band Asia. In the mid-1990’s, I met my Japanese friend Tomoo via the Asia email discussion group and we have kept in touch ever since. I’ve been a fan of the band since their first album in 1982, when I was too young to be going to gigs on my own. Then they split for a while, with some of the members carrying on with a different vocalist, or pursuing their own solo careers and joining other bands in the meantime. They reformed a few years ago with the original 4 members, Geoff Downes, Steve Howe, Carl Palmer and John Wetton, and have released some great new albums since then. But I had never seen them play live in all that time. So when I told Tomoo about my visit, he advised that if I stayed on for another week after the date I had initially planned to go home, I could see Asia start their 30th Anniversary Tour in Tokyo with two shows! And what’s more, he could get me on the guest list and a backstage pass to meet the band afterwards, as he knows their manager. Of course, I jumped at the chance! 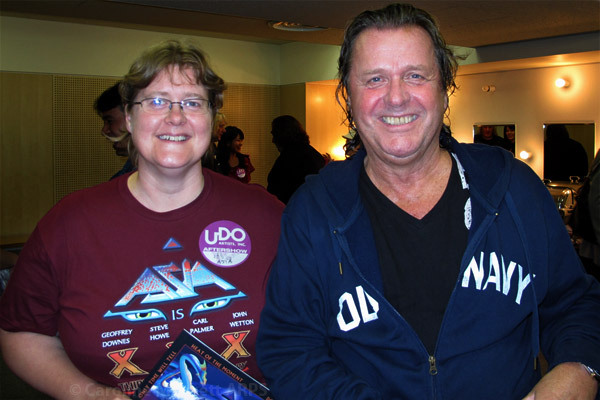 So here I am – grinning like a fool – with John Wetton (one of my all-time favourite artists), after the second of two fantastic Asia gigs at the Kokaido. 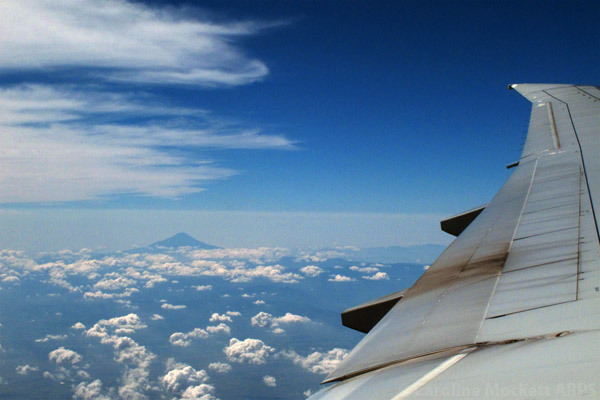 It’s been 30 years in the waiting but what a brilliant way to end my Japanese adventure! Read more about my stay. Notes: I took a trip to Yoyogi Park via the National Gymnasium at Shibuya this morning. Don’t worry, I wasn’t exercising – merely taking some pictures of the iconic building which was erected for the 1964 Olympics in Tokyo! After wandering in the quiet of the park for a while I headed for the Shintō shrine at nearby Meiji-jingu, where Emperor Meiji and Empress Shoken are deified. 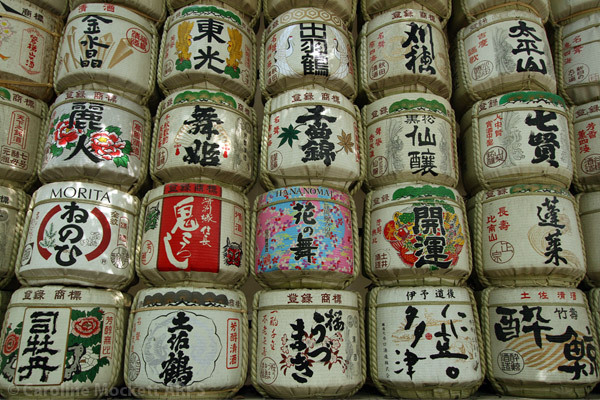 This wall of sake barrels is part of the offerings made to the shrine every year by the Meiji Jingu Nationwide Sake Brewers’ Association. The Emperor was a great supporter of Japanese industrial development, and, I suspect, a sake connoisseur. Early evening, I headed to Shibuya Kokaido to meet Tomoo and see the first night of Asia’s 30th Anniversary Reunion tour. It was a great show, but more on that tomorrow! Read more about my stay. Notes: I had an early start this morning to catch a Shinkansen to Shizuoka to meet my friend Tomoo. We then got on a local train to Shimada where he hired a car for the day and we went exploring in the tea production heartland of Japan. The first stop was at the NARO Institute of Vegetable and Tea Science where Tomoo used to work a few years ago. They were having an open day with hands-on exhibits. This picture was taken at our lunch time shop in the beautiful traditional restaurant of a local tea factory. We had a tea-related feast, with just about every dish using green tea as a flavouring. It was delicious! 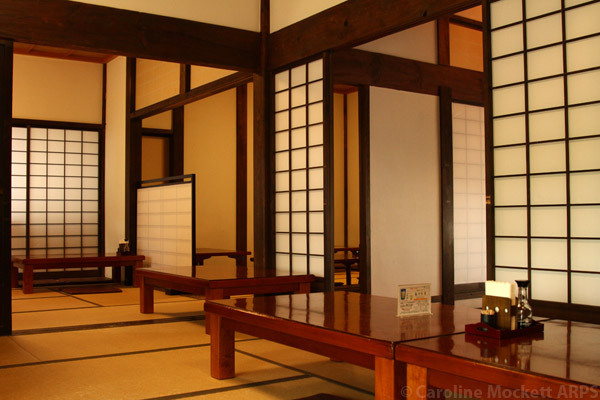 Then we hopped back into the car for a visit to Ocha No Sato – the World Tea Museum. There were more interesting exhibits and the chance to take part in a traditional tea ceremony – something that up to now I had still not done during my time in Japan. Our final stop before heading back to Tokyo was at Horai-bashi – at 894m, it’s the longest wooden pedestrian bridge in the world, spanning the river Ooi. We walked across and back again, just to say we had done it! All in all, it was a great day out, but tiring once more, so I think I will have to take it easy again tomorrow! 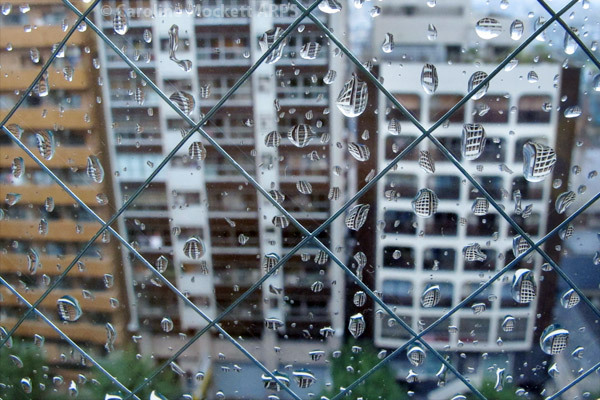 Read more about my day. Notes: The blisters on my feet were getting the better of me today, plus the weather dawned overcast and promised to stay that way all day, so I decided to hop on a local train and head to Nakano Broadway to visit some of the toy shops there. Boy, do the Japanese know how to do toy shops! 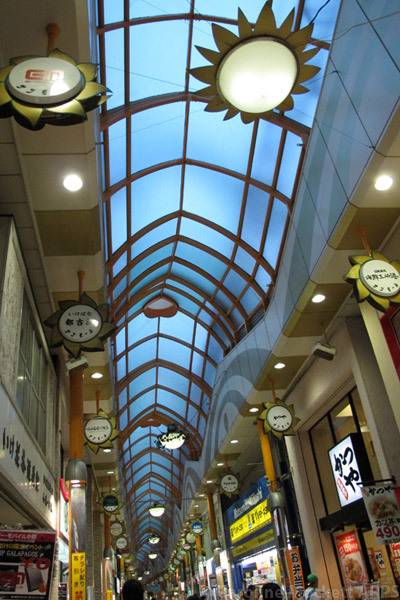 And it’s not just for kids – you are just as likely to see a be-suited Japanese businessman scouring the shelves for his latest manga-fuelled addiction as you are school kids. I managed to find a few goodies without spending the earth, so was very pleased with my haul. Read more about my stay.